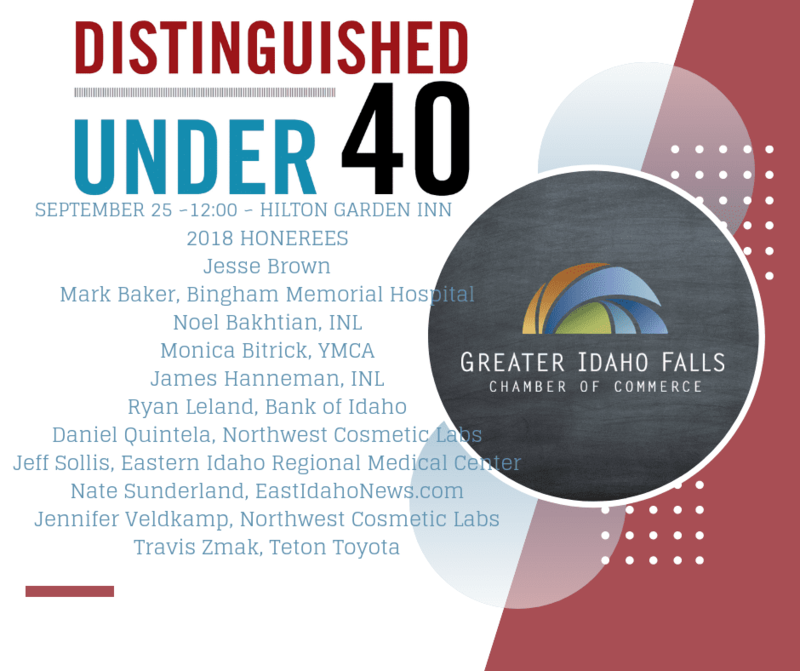 Distinguished Under 40 is an annual awards program exclusive to the Eastern Idaho area that honors 10 young professionals who have gone above and beyond to accomplish great things in their careers, community, and education. To be considered for the award, young professionals are nominated by co-workers, managers, and business associates. Winners are selected by a panel of past and present board members of the Greater Idaho Falls Chamber of Commerce. Welcome to the Distinguished Under 40 Nomination Application. Distinguished Under 40 is a recognition program conducted each year by the Greater Idaho Falls Chamber of Commerce. Applications for the 2019 awards will be accepted until Friday, August 16. You may be the nominator of another individual or nominate yourself. 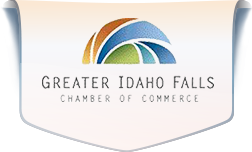 All materials submitted become the property of the Greater Idaho Falls Chamber of Commerce and will not be returned. A panel of judges will review completed applications and make the final determination after the application period has closed. If selected, you will be notified via e-mail and given further instruction at that point. Honorees will be profiled in a special Distinguished Under 40 section of the Idaho Falls Magazine and honored at an awards luncheon in September.